BACK: FACT: with love from Chicago! 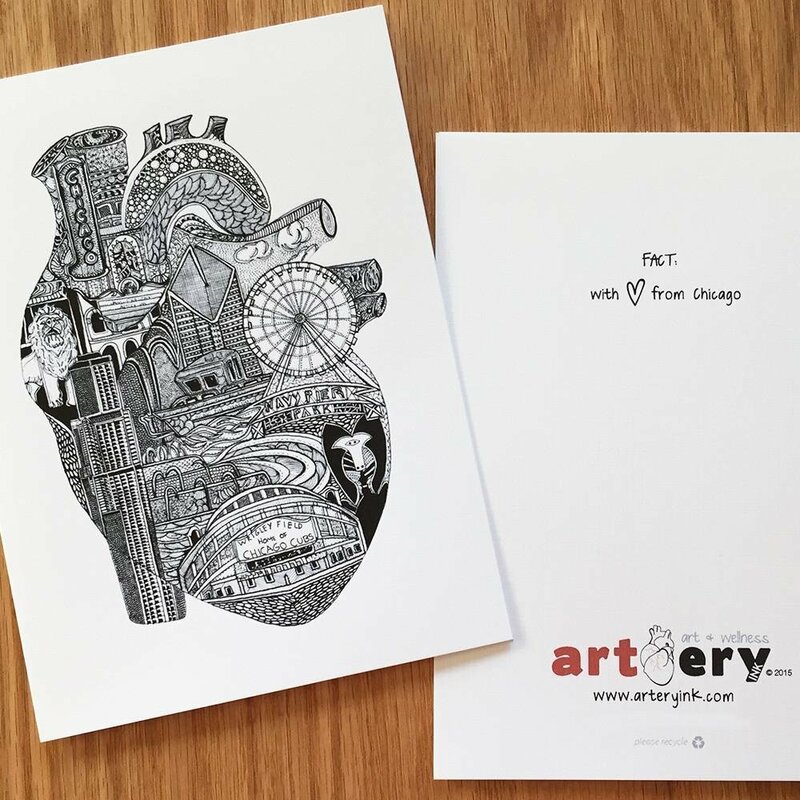 Try to find your favorite Chicago landscapes hidden within the heart! Look for Buckingham Fountain, The Bean, Wrigley Field - and more! !